Congratulations! Welcome to the University of New Orleans! 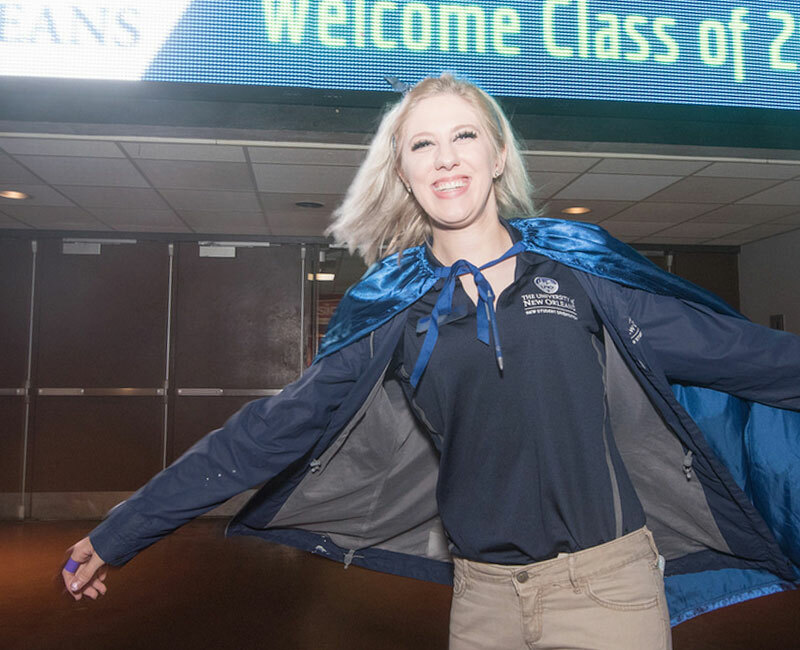 New Student Orientation is a fun and educational program that welcomes new Privateers and their families to the University of New Orleans. Through New Student Orientation, students will be prepared to succeed at UNO and families will learn information and services to best support their students. 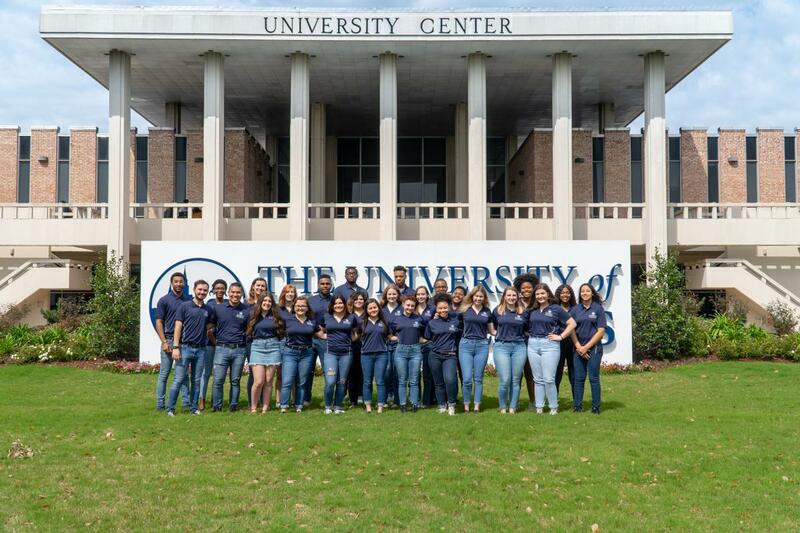 New Student Orientation, which is housed within the Office of Enrollment Services, assists all incoming students with their transition to The University of New Orleans’ academic and student life. 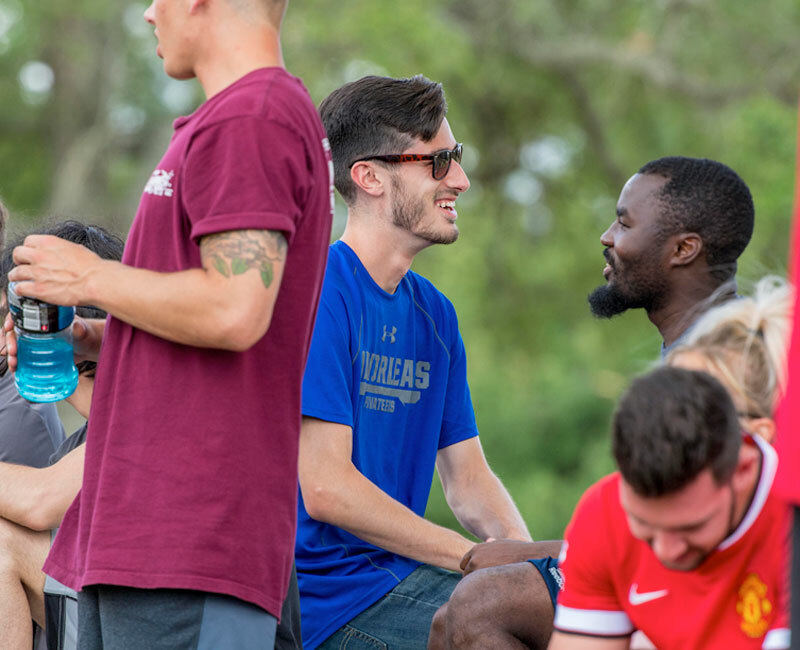 Our professional staff and student Orientation Leaders serve as a resource and provide an experience for students and their families to learn about UNO in a comfortable and inclusive environment. We welcome and respect all students and their unique qualities, which enhance our diverse university community. 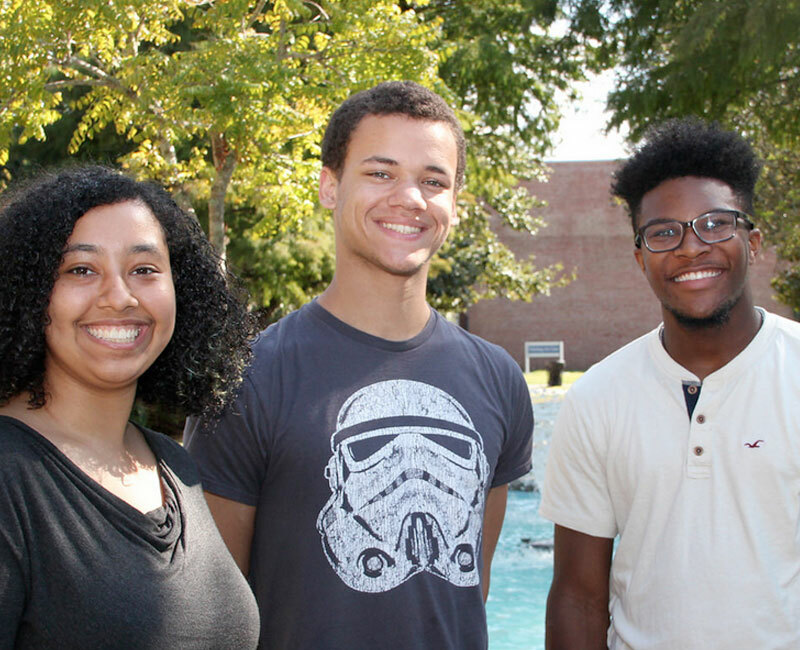 Orientation Leaders (OLs) are highly trained and well-informed students that will guide you through New Student Orientation and help you become acclimated to our campus and community. 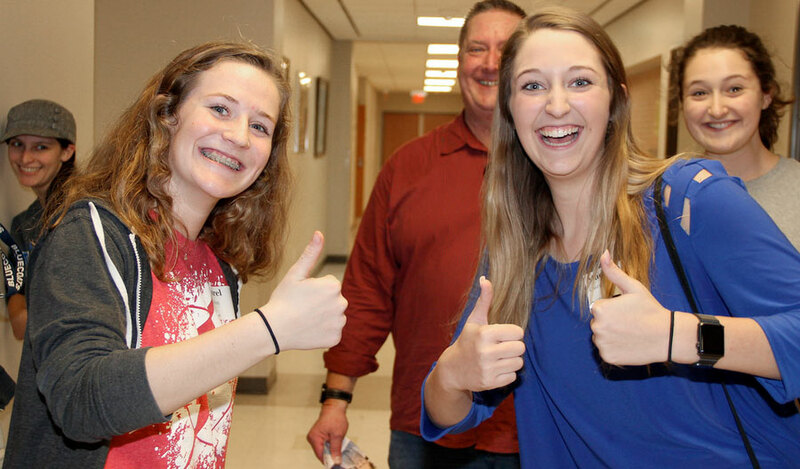 Want to become an Orientation Leader (OL)? We accept applications in September and hire by November. The commitment of an OL is November – August. This is a paid position.